Many people wander if there is a difference between solid wood flooring and engineered wood flooring and if there is, which is the better option. For years homes around the world have enjoyed the beauty and warmth that wood flooring provides, but often they don’t realise that there are options available which are more affordable, easier to install and also long lasting. Solid wood flooring has been used in homes for centuries. Solid wood flooring is made from solid planks of wood which are often cut from the same tree in the wood of your choice, whether you choose oak, maple, cherry or any other wood you feel is going to work in your home adding warmth, making it comfortable and adding character to a space. There are numerous benefits of this type of flooring, but at the same time, as with any other flooring solution, there is a few disadvantages that you need to be aware of. The first benefit is that this option is made from real wood through the plank, this can add value to your home, it can offer you a natural solution and it will add character in the long run. 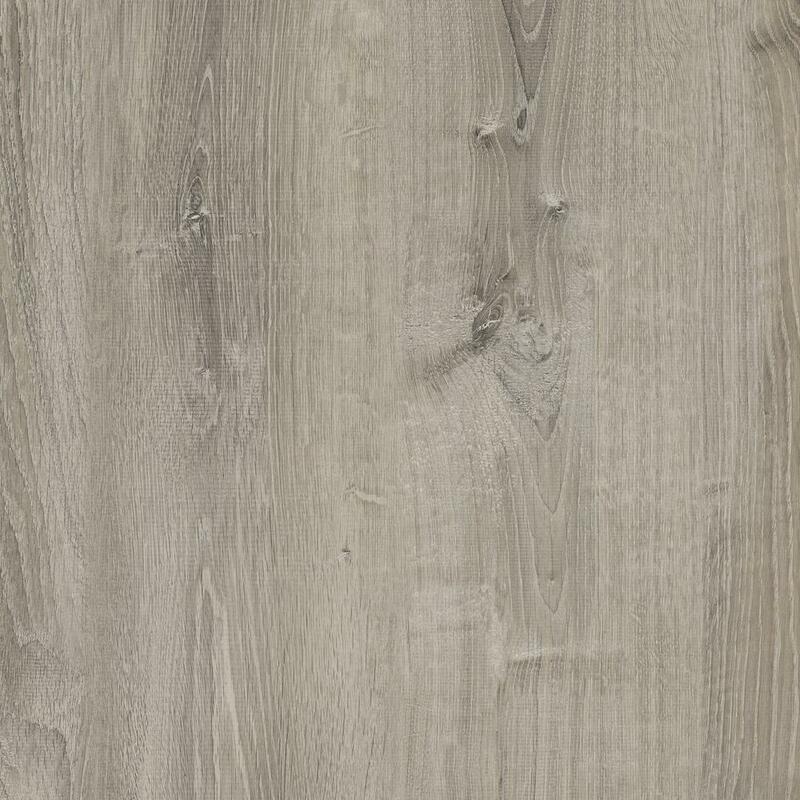 You will find that choosing this option, you will enjoy the benefit of a very long lasting flooring solution which will probably still be in the house or apartment when you choose to sell or pass it down to your future generation. Real wood can outlast its home owner, so remember to choose with care to ensure you choose the right wooden plank that will offer a timeless elegance. Solid wood flooring comes in unfinished or pre-finished options, which is down to your own personal preference. If you want to varnish and finish the floor yourself then you can go for an unfinished option, where if you want to have it arrive ready to install, then you can choose the half-finished option. It is important that you are aware that over time, this option can get damp and it can get mould. At the same time, due to the changes in temperature, over time this type of flooring can warp. In addition to this, it will require regular treatment and maintenance and you will need to have it professionally installed, bearing in mind it can only be installed on a flat surface that has been prepared. With this type of flooring, you will find that you are also faced with benefits and disadvantages. Engineered wood flooring is manufactured with a number of layers which are bonded together with the top layer being a thin layer of natural wood. This must not be confused with laminate. The real wood layer provides a natural finish which is almost impossible to identify that it is not made of solid wood. The benefits are extensive. This type of flooring offers you years of use and enjoyment, coming with a good warranty to give you peace of mind. In addition to this, it is easy to install and can be installed on any surface, including concrete in the basement. Engineered wood flooring is mould resistant and comes finished using the manufacturers chosen finish. Another benefit you will find is that it is exceptionally stable and resistant to warping, with some manufacturers offering an impact resistant solution. They are affordable in price and can be installed with ease and confidence. The disadvantage of this product is only that it is not a solid piece of real wood, but other than that, they are both solid, they are both made with wood and they will both offer you years of enjoyment.